I am an expert on Local Citations. 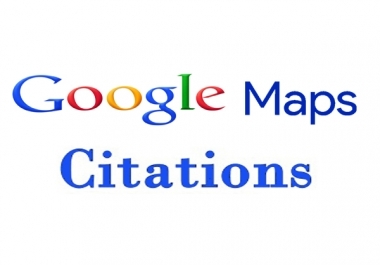 Local citations help to grow your business in local areas and improve your local ranking. 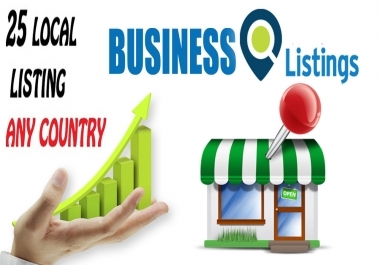 Here i am offering your Local SEO Services including - Local Business Listing & Local Citation Building Services to grow your business in local area. Citations are one of the Very Important Local SEO strategy which helps businesses to rank higher in the Google Local Search for your area. I will list your business in 30 high quality local directories. 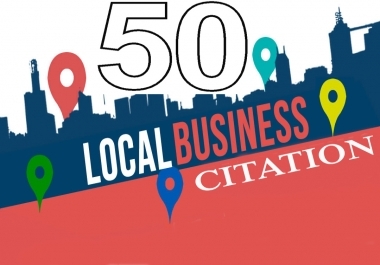 50 Live local citations manually 100% manually work. Full login details. ►Complete Login Details with screen shots. ►Higher Ranking in Search Engines. ►Get Qualified Leads & sale. ►Increased visibility for your brand. ►Help you to beat your competitor. Orders completed within 5 days.